Featuring Mark Scalia, Drew Dunn, Pat Napoli and the Kamryn Richard Band! Laughter is the best medicine, and the traditional cure for cabin fever is back and better than ever! This hilarious show is the perfect antidote to the post Holiday slump. DREW DUNN: Winner of the Boston Comedy Fest and the 2018 Seattle Comedy Fest, Drew Dunn started performing comedy at the age of 21 and hasn’t looked back since. This NH based comic performs all over New England and New York City. Drew’s quick wit and unique point of view has allowed him to quickly establish himself as one of the regions fastest rising comedians. Coming from a large family and being a young newlywed provides this comic with endless stories to entertain crowds of any age. Drew’s use of voices and accents always leaves audiences laughing and wanting more. Along with being a finalist in multiple other contests all over the region, Drew won the New Hampshire’s Best New Comic Contest in 2014. Drew was featured in the prestigious Great American Comedy Festival in Johnny Carson’s hometown of Norfolk, NE. Drew is also the most recent winner of the Boston Comedy Festival. PAT NAPOLI: As seen at the NY Comedy Club & Mohegan Sun Casino, Pat has performed with national headling acts including Howie Mandel, Andrew Dice Clay, Gabe Kaplan, Jackie Martling, Dane Cooke, Bill Burr and Tom Cotter. His reputation for quick, sustained improvisation is well known throughout the Comedy Clubs in the New England area. “You never know what he will say next!” is the answer club owners give their patrons when asked about this constantly creative comedian. This is also the opinion of his fellow comedians who work along side this Comedy Vet. 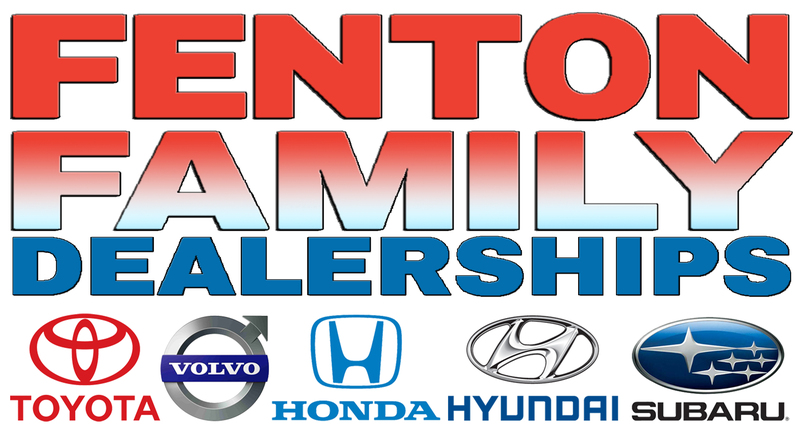 Support for the 2018/19 season provided in part by Fenton Family Dealerships and Korvin Appliance.